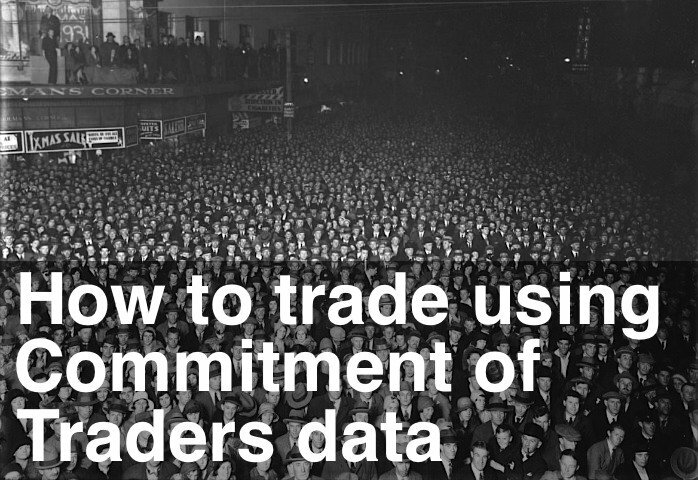 Commitment of Traders data weakens this week. The large (SP) contract professionals reversed and went net short this week. The Commitment of Traders reading was -0.5% (short) of total open interest, down from +0.7% (long) last week. The red line in the chart above represents the difference between large (SP) contract professionals and mini (ES) contract professionals. The red line dipped this week to -0.2, showing the large and mini contract professionals are closely aligned. I wouldn’t be surprised to see some profit taking this week around the 1,300 level.